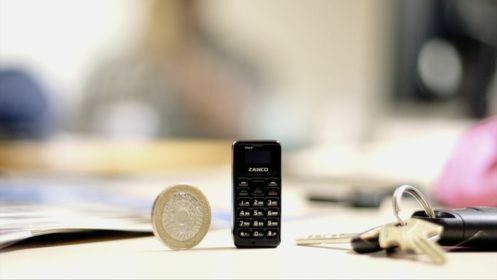 Claiming to be the world’s smallest mobile phone, Zanco has launched the Tiny T1. The Tiny T1 is smaller than a thumb and lighter than a coin. The phone has dimensions of 46.7x21x12nm and weighs only 13 grams. Tiny T1 has a tiny 0.49-inch OLED display with 64×32 pixels resolution. Powering the Tiny T1 is a MediaTek MTK6261D motherboard and 32MB of RAM. The phone is powered by a 200mAh battery and it can very well run for three days on standby and 180 minutes talk time and a generous 32GB onboard storage. Other features of the phone include nano-SIM card slot, backlit T9 keypad, micro USB, and Bluetooth. Tiny T1 is still a Kickstarter campaign and will be only funded if it reaches its goal of $33,480 by January 19, 2018, which seems highly likely as the company has already hit $24,419. Customers who pledge about $40 (Rs 2,563 approximately) will get one unit of the phone by May 2018 “anywhere in the world”. The company claims that the Tiny T1 is perfect for joggers, runners, walkers and cyclists as it can go in any pocket-size. 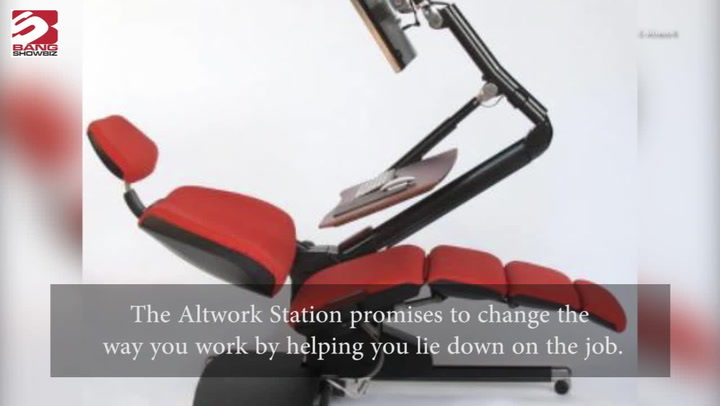 The phone operates on 2G network and supports up to 300 contact numbers and can save up to 50 SMS. There is no Internet access on this phone. The bottom of the Tiny T1 features a mic and a loudspeaker.